Brazil's Telecommunication Company Oi's president, Luiz Eduardo Falco, upon confirming the purchase of control over Brasil Telecom (BrT), said thatÂ US$ 30 billion reais ( US$ 13.2 billion) will be invested in the new company over five years. The aim is to expand the number of customers from the current 53 million to 110 million, of which 30 million should be obtained in foreign countries. Oi was previously known as Telemar. Despite having disbursed 5.3 billion reais ( US$ 2.3 billion) for control over BrT, in a negotiation process that lasted throughout the whole of last year, Falco did not rule out the possibility of new purchases in the sector. "New purchases are not out of our radar, but we must check our cash commitments." He also stated that at this moment of global crisis, good offers may arise. The executive said that there is no credit crunch. "There is credit available, only it is more expensive. Oi has always obtained credit and should continue obtaining it, here and abroad," he said. Falco has already assumed the presidency of the new company, whose brand is going to be Oi. He said, however, that the process of integration of Oi with Brasil Telecom should last around 18 months. "We are going to spend a hundred million in the integration process," he informed. At the end of that period, he expects to save 1 billion reais (US$ 440.8 million) with the synergy between the two companies. Falco said that he is going to individually evaluate each of the BrT products that are strong in the market, so that they can be maintained. Concerning each one of them, especially the IG internet provider, there already seems to be a favourable trend for the continuation of operation. As Falco explained, Oi wants to seek internationalization in Latin America, the Caribbean and the Portuguese-speaking African countries. He revealed that the new company will be based in Rio de Janeiro. Three directors at BrT will be members of the board at the new company: Luiz Perrone, who will take over the area of Foreign Affairs; Francisco Santiago, who should be the director of Operations; and Jorge Jardim, in the area of Institutional Relations. How is it that this company is able to purchase BT? No one is supposed to have any credit out in the market right now. Unfortunately, nothing is going toward smaller businesses, who really need the perks. So what? That’s a month, not a year. Before you talk about mortgage rates in Brasil you might want to think about how absurd, not how great, they are. You can get a mortgage in the U.S. (if you are credit worthy) for less than 6% a year. Interest on a Brasilian credit card can be more in a month than it is in many countries in an entire year. 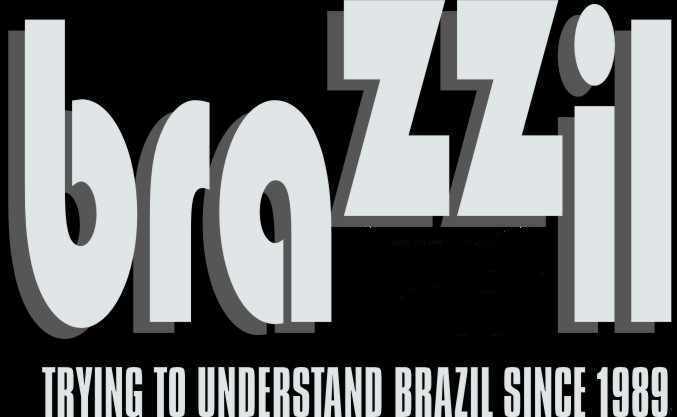 Glad to hear the truth…finally….from a Brazilian company ! Wellll that is not ROBBING HOOK said when he criticizes the developed nations ! Oi is dead right. Credit is plentyful for good debtors. Much less for bad debtors ! Credit crunch ? Credit crunch ? Ask to Lula ! In my country there is not less, but more credit available. Mortgages rates are at 2.875 % ! If you pay more, once more, talk to Lula ! Brazil Opens Tokyo Tourist Office. Too Few Japanese Visit Brazil.